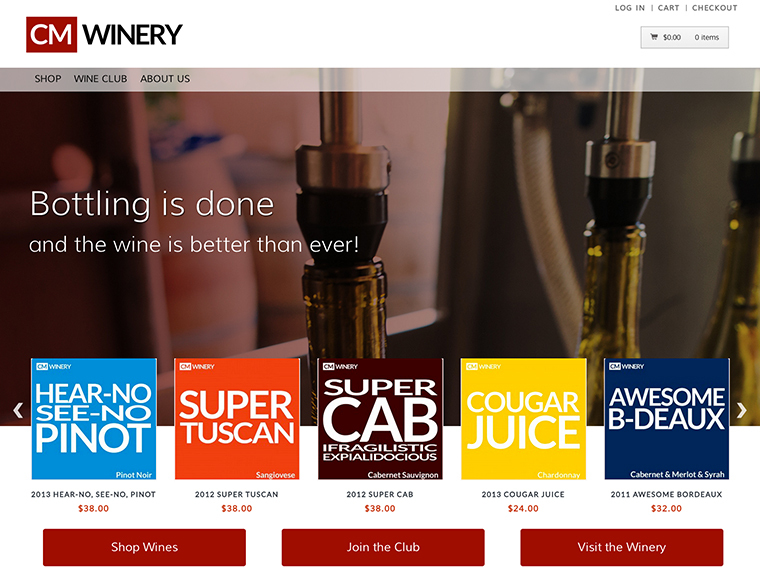 Climbing Monkeys Winery came to us to design and integrate a WordPress solution using WooCommerce to enable the boutique winery to manage it’s direct to consumer wine sales and wine club. The design was to be simple, understated and highlight the fun in the label naming that is know to CM Winery. In the works are implementations of the ShipCompliant Plugin we developed and a Wine Club management system for beverage manufacturers alike.